HomeUIMSA Decides ’18: “And then their voices were heard”. Indeed, the hour has finally arrived, bringing with it a voluntary but necessary death to the palpitations in the hearts of UIMSAites, aspirants and supporters alike as the UIMSA election results were released in the late hours of 30th August, 2018. One would say it was an intriguing experience to watch the UIMSA election process switch to a more modern and sophisticated system i.e. electronic voting from the manual vote casting method. The voting process started on 9:00am and spanned through the day ending officially by 5:30pm on 30th August 2018 with UIMSAites clicking on the link https://member. uimsa.org.ng to exercise their franchise after prior registration on the site which ended officially at 12 noon, 29th of August 2018. Collation of votes was reported to have started by 5:45pm and ended at 9:50pm that same day with 3 agents and 2 press men present. It took about four hours five minutes only to validate all the votes casted unlike manual voting which would have being way more tasking, required more time and more hands on deck, eventually prolongng the vote validation process. Leaving room to human error and questioning of the credibility of the election when results are released. Various constituencies, from 100 level to 500 level, were also not left out in voting for their various senate and congress representatives. 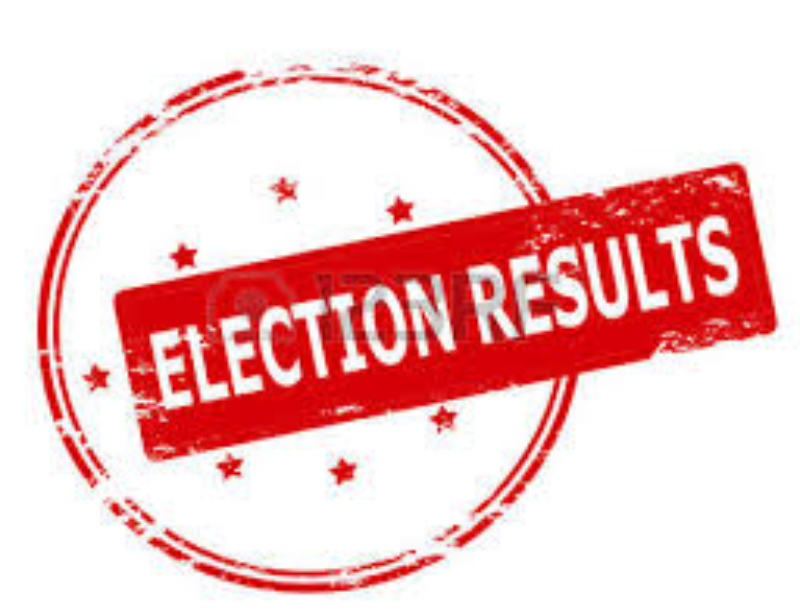 It can only be put mildly that a lot of surprises awaited many as they scrolled through the awaiting results, leaving some in shock as they thought some aspirants had some positions in the bag only for them to be left to sing the blues to the unfamiliar tune of defeat. With this, the UIMSA electoral “watch” sadly comes to a fulfilling end and it can only be said that the minds of UIMSAites have spoken. Kudos to the UIMSA electoral committee for pulling off the first ever electronic voting system in UIMSA history, despite various challenges. We can only hope for a more hitch free election process come next year. Congratulations to the newly elected executives and student representatives of UIMSA. We can only expect the best from you, as you usher in the ‘New Era’.